What would you do if you knew that a coincidental mistake you had made has lead to the death of your loved ones? 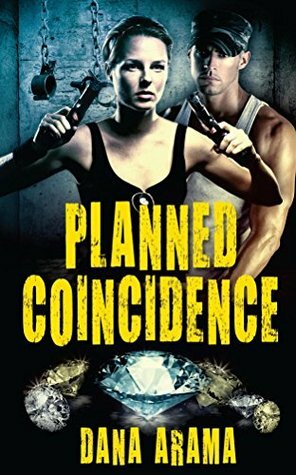 What would you do if you knew that it was a well planned coincidence? She formulates a vengeful plot and is helped by Guy - a young and handsome man who becomes her lover. Not knowing that he is a device in her plan, he dangerously interweaves his life with hers and risks his future for her. What would you do if the affair you had resulted in the death of your husband and son? And this is exactly what Gabi did. After getting involved with a mysterious Russian man – who it turns to out, is part of the Russian Mafia and he didn’t take too kindly to sharing her with her husband. After getting swept up in alcoholism after their death she finds a new purpose and determination to seek revenge on him. She hires Guy to train her and he soon becomes her lover. This was such a great book, and I loved the twists and turns that happened. This is the first book by the Ms Arama that I have read and it will certainly not be my last.